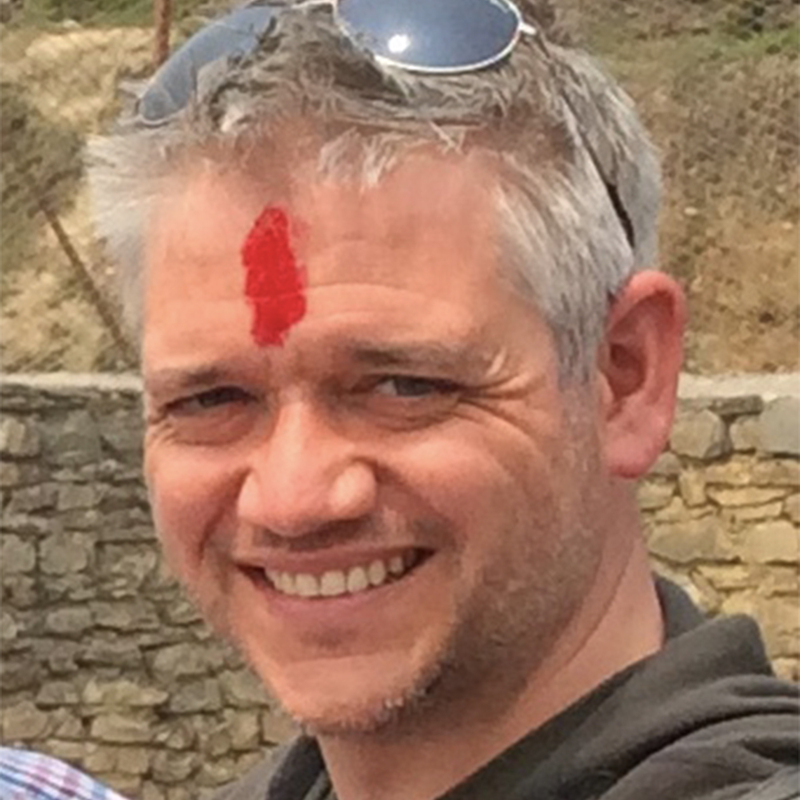 Greg was in leading a project to raise funds to build a new Hostel for Deaf children in Nepal and also to take a team of Deaf and hearing people out to visit Nepal in November 2015. As I was learning British sign language this was a perfect opportunity for me surround myself with native Bsl users and immerse myself in sign language. A fundraising target was set for each member of the team and so started my journey which has had life changing implications. I needed to raise some serious funds towards the project and didn’t have a clue where to start. I decided to take part in The Liverpool Half Marathon 2015 and see if I could persuade people to sponsor me. I’d never been into sports and I couldn’t even run for the bus let alone 13.1 miles! I’m now a group leader at a local run club in Liverpool called Dockside Runners, this keeps me motivated it’s given me so many more opportunities in life. I’m also a partner in another signing choir BSL For You signing choir with Helen Andrews, and it’s because of the work of the members we’ve been able to raise much needed funds towards the project by doing signing performances as well as raising the profile of the project. Unfortunately, when it came for us to visit Nepal in 2015 Nepal has suffered terrible damage caused by a powerful earthquake meaning the delay of the Hostel being built. When we visited the school the hostel had not been started yet and so all we could do was to lay the foundation stone and a time capsule. The local community (Damauli) near Pokhara, treated us like royalty and made us feel special for our hard work we had done to raise almost £40,000 towards the project. I had personally fundraised almost £5000 towards the total amount and wanted to go back when the building was complete. In April 2017 I was lucky enough to visit Nepal again and was there to witness the official opening of the Hostel as a guest of honour, before the visit I managed to raise another pot of money to help furnish the hostel and paid for bunk beds to be made locally, I also took school uniforms donated from a school in Warrington and with what was left from the funds I bought stationary and class room equipment for the school. It was at this point I was handed the responsibility from the project leader to lead my own project of a similar nature and attempt to raise over £20,000 towards another hostel build for Deaf children in a remote area of Nepal. The School Management Committee and local community will also contribute additional funding in the form of cash, labour and materials. We currently have 5 members who are coming to Nepal with us in November and we also have a few more who are actively fundraising towards our project. We will visit and work in the school where our hostel is being built for a few days and be actively involved in the refurbishment and decorating of the school. As we are still actively fundraising the hostel will be unlikely to have started while we are there but are hopeful that we will have raised the funds by the end of the year.